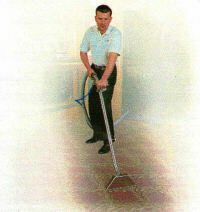 Experience the ultimate Carpet Cleaning System with Danash. They will clean your carpet so that it looks brand new. Why buy a new carpet when it only needs a Danash clean. 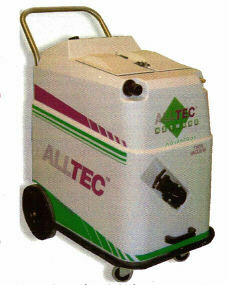 Using the latest technology the Alltec advantage is one of the latest carpet cleaning machines to reach the UK Market. It has one of the fastest drying times of any machine so that you are not inconvenienced for too long.